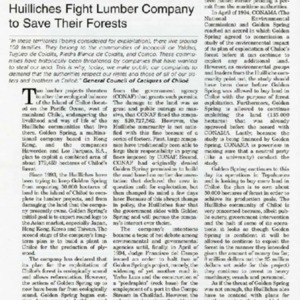 Lumber companies threaten the ecological balance of Chiloé and the lives of the Huilliche communities. 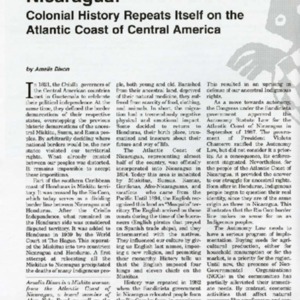 Golden Spring, a multinational company, and others expect to exploit around 180,000 hectares of Chiloé's forests. 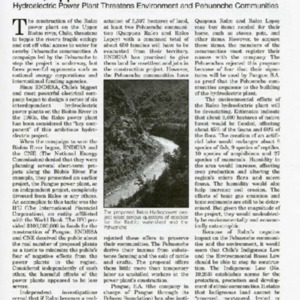 The Brazilian government wants to put a dam along the Contingo River in Raposa/Serra do Sol. 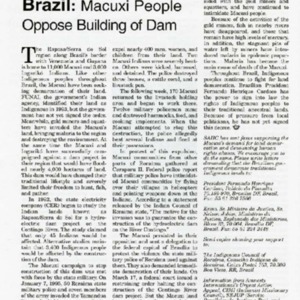 This measure has been opposed by Macuxi people but the Brazilian government has met the resistance with force.